So you think you’re ready to take on the big drive test? You’ve done your 120 hours, Hazards Perception Test, and there’s nothing left to do other than book the next available date to go for your P’s. 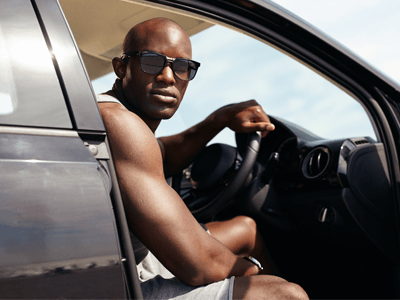 Well, before you run ahead and book it in, make sure you read on to find out the exact things you will need to know before going for your driving test. Take a seat and buckle up, because we’re about to answer all your driving test questions! According to VicRoads, if you are unable to identify and operate any of these controls, or if they are not working correctly, you will not be permitted to take the drive test. It may seem simple but these controls are often the last thing you learn about, and of course they will be different in every single car. Get familiar with the controls in the car you will be taking on or drive test, by booking in a practice driving test with your instructor. You will be able to clarify any questions you have about these features with them, so you have peace of mind before heading in for the real deal. Stage one will also include testing you on a slow speed parking maneuver. Yep – that’s the reverse parallel park (which we know can be dreaded by many) or the three point turn. We highly recommend booking a practice driving test with your instructor so you can refine these skills right before the big day. Your instructor will also teach you the appropriate times to look in mirrors, indicate, move and stop the car, when attempting these maneuvers. 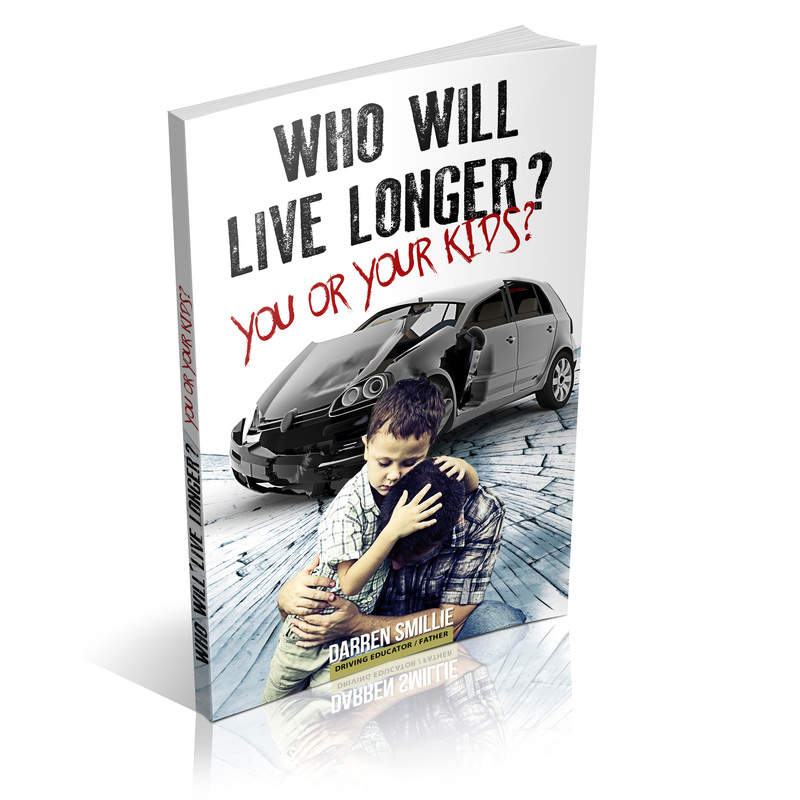 This is particularly beneficial if reverse parking is something which worries you. We recommend practicing this in a quiet street over and over again until you have perfected the technique, and are more confident in applying it without guidance from your instructor. It will take about 20 minutes and the testing officer will give you clear instructions which you must show that you can safely and efficiently complete. For example, if the testing officer asks you to turn right at the next street, but you are in the left lane, you will need to wait for a safe gap to appear in the right lane, indicate and move into the right lane, before turning right at the next street. If you do something which puts you or other road users at risk throughout the drive test – this may cause an immediate termination error. Collide with another vehicle or fail to give way or check for other road users and someone else has to avoid a collision. Mount the kerb while driving. Exceed the speed limit by 5 km/h or more at any time or if you exceed the speed limit by any amount for five seconds or more. Exceed the speed limit by any amount in a ‘school’ speed limit area. Stop the car in a dangerous position. Drive through a stop sign or red traffic light. Disobey a direction from your testing officer or a member of the Victoria Police, or if your instructor or testing officer provides any kind of verbal or physical assistance. The key things to remember before embarking on your driver test is firstly – observation. The testing officer wants to see that you are aware of your surroundings, can anticipate what’s happening on the road and that you are conducting regular head checks and mirror checks, as well as looking ahead of your car and observing behind your car when demonstrating low speed maneuvers. Secondly – your signal use should be on point and you should not forget to indicate when necessary. When merging into lanes, you must indicate and correctly choose the first safe gap available to you. Thirdly, be sure to obey the speed signs and follow other cars at a safe distance. Don’t forget to actually STOP at a stop sign or red light. For more detailed tips and trips we highly recommend taking a look at the VicRoads Drive Test Checklist. We hope this gives you some more insight as to what to expect from your driving test. 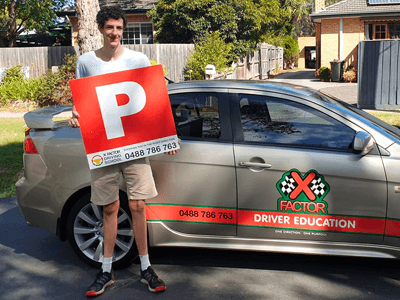 If you need some help waving goodbye to that learner permit, we would love to hear from you! Be sure to get in touch today!